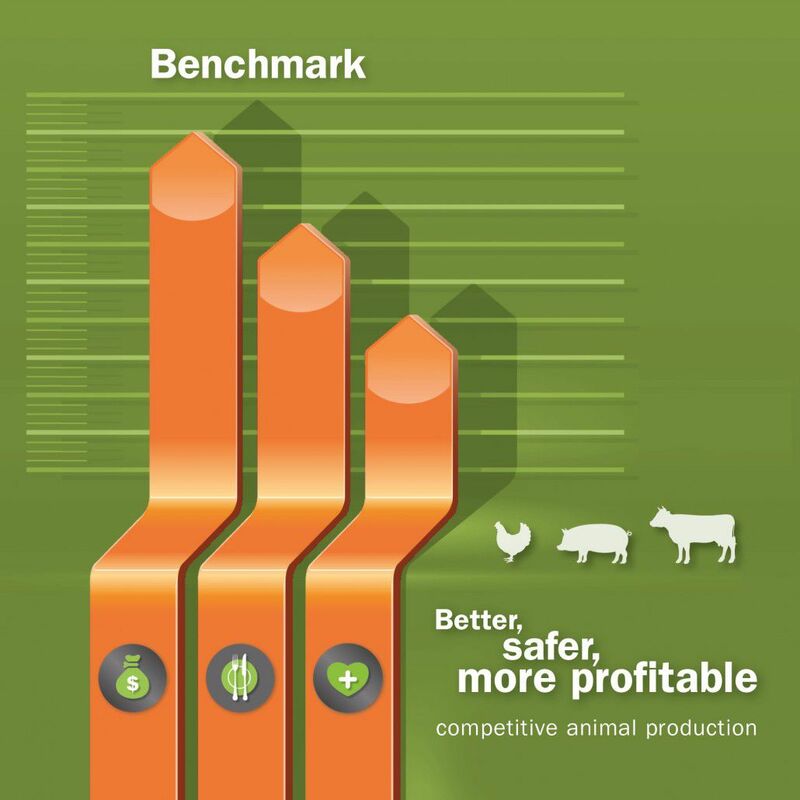 High efficiency is key to remain profitable in the production of safe feed and food. Applying agile concepts can help to further develop efficiency in animal production. Ensuring safe food is paramount for the protection of human health. Therefore antibiotic-free animal feed is increasingly playing an important role in animal production. Farm animals become exposed to challenges and stressors, partly through their diet. Their ability to cope in the face of these challenges has a significant impact on their performance efficiency and well-being.